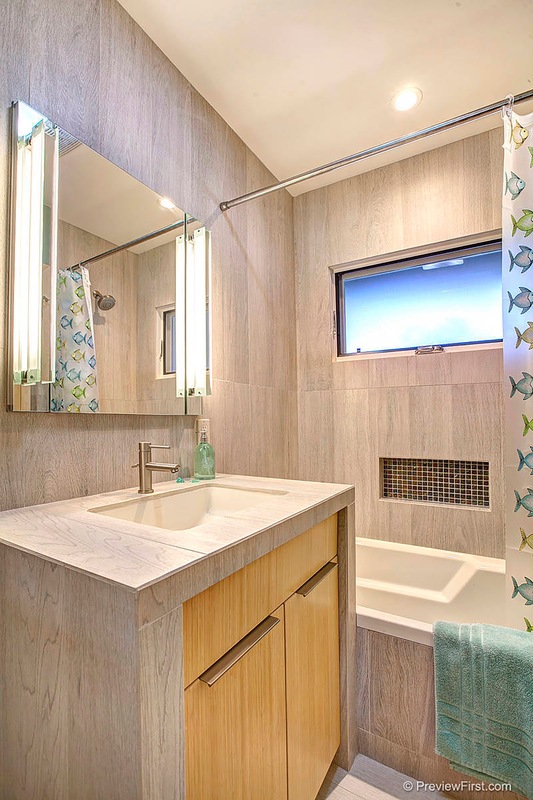 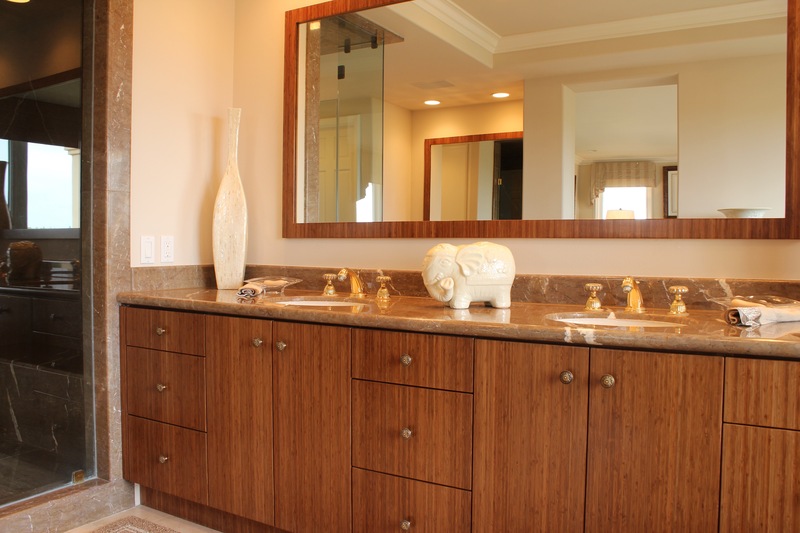 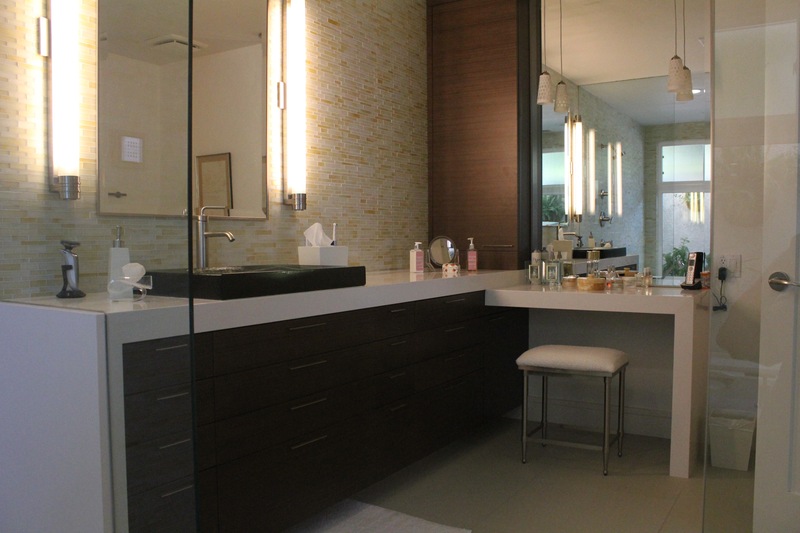 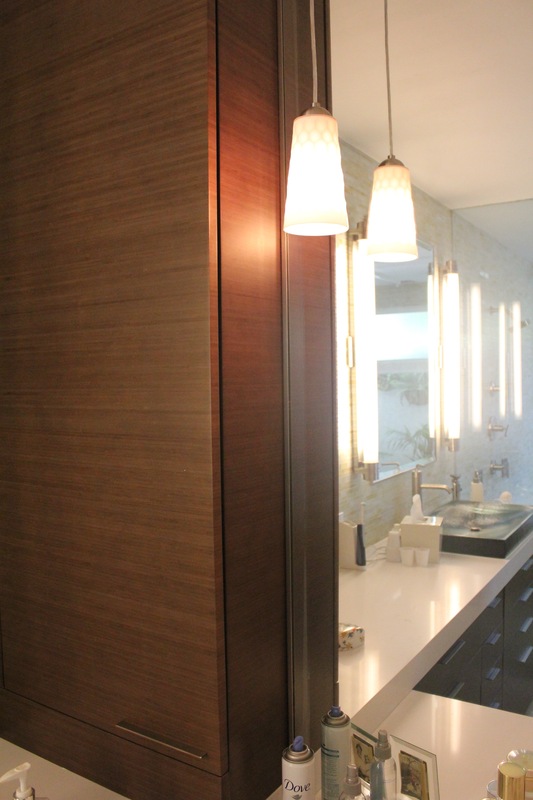 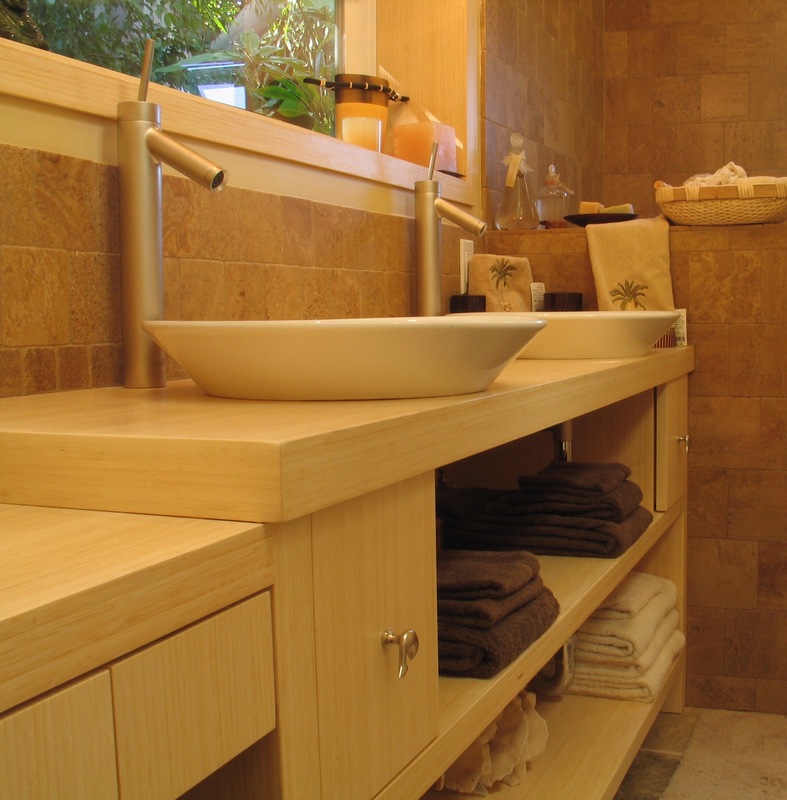 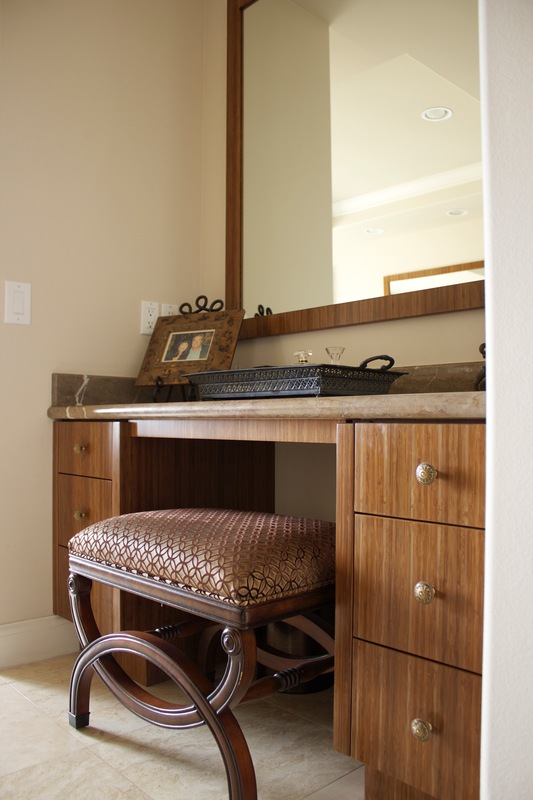 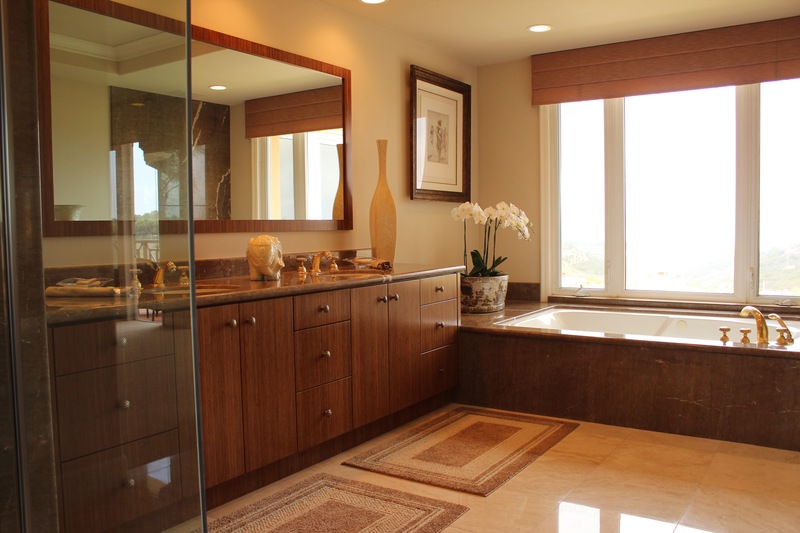 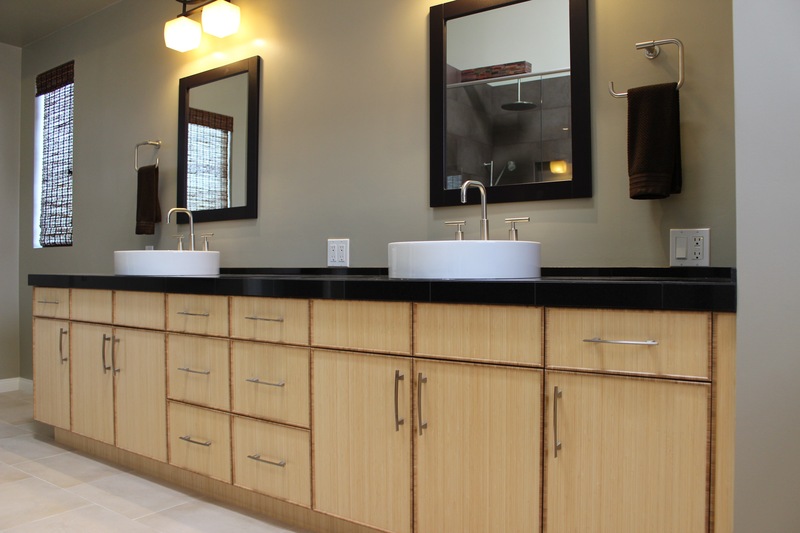 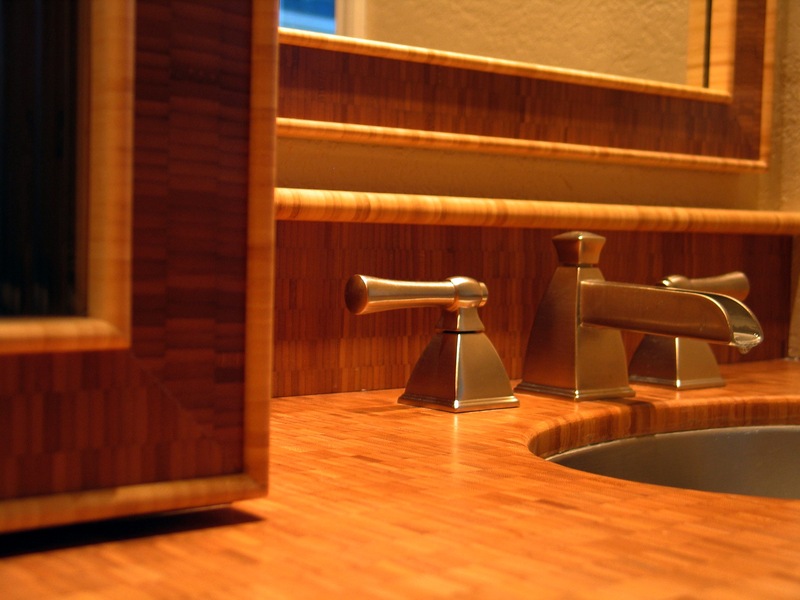 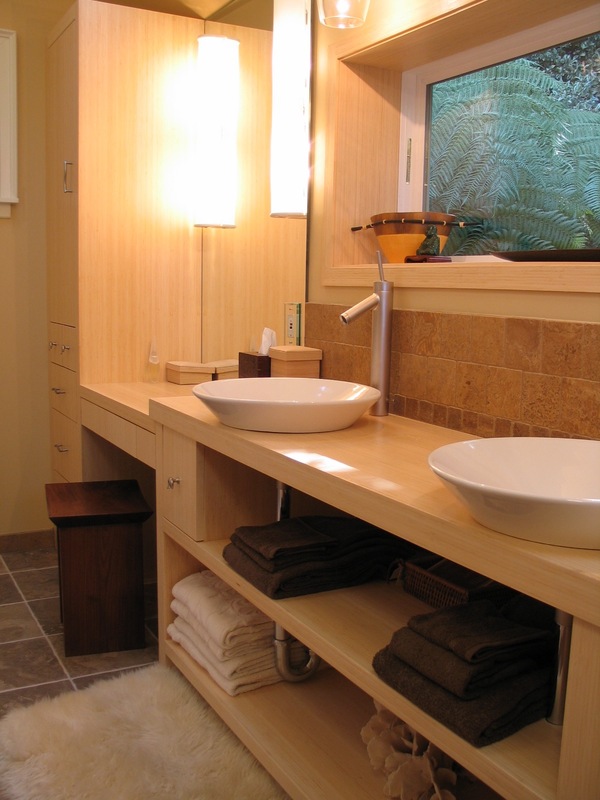 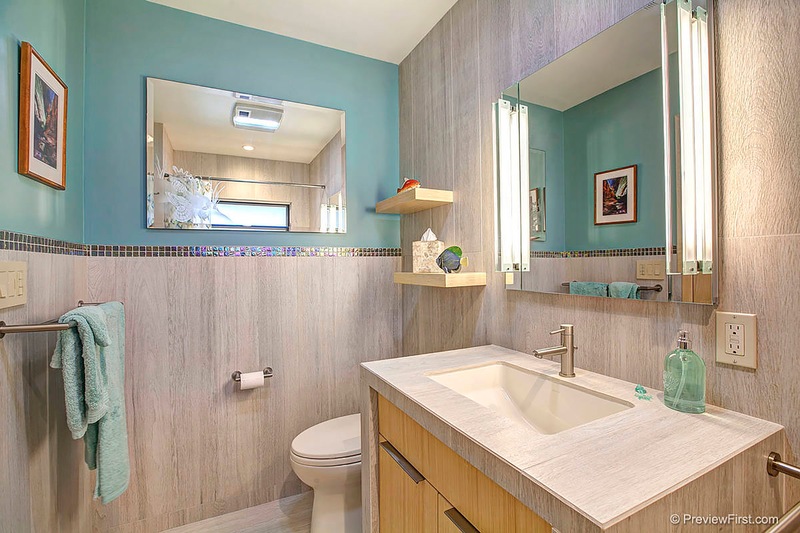 Laguna Bamboo understands that your bathroom is perhaps one of the most important spaces in your home, and our bathroom build-outs represent some of our best work. 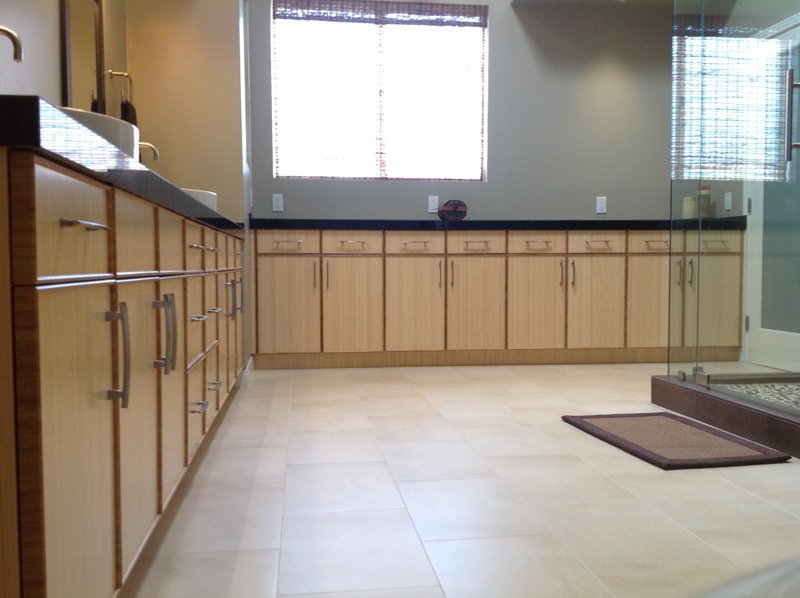 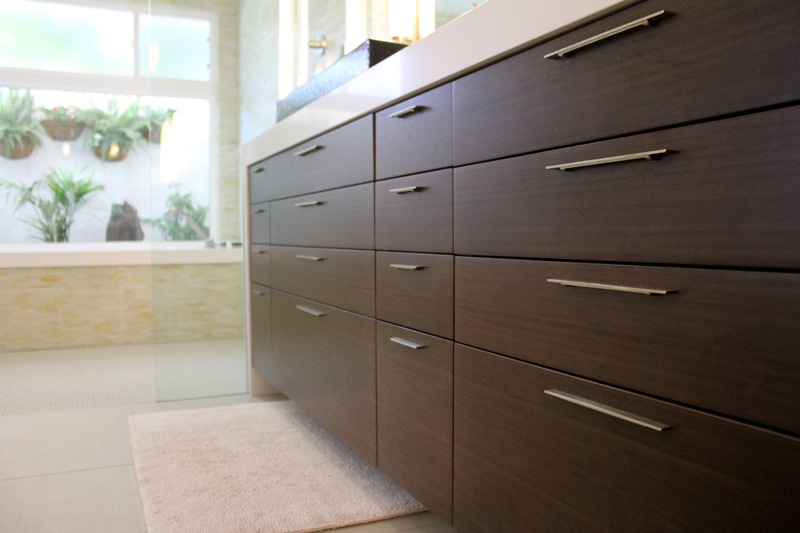 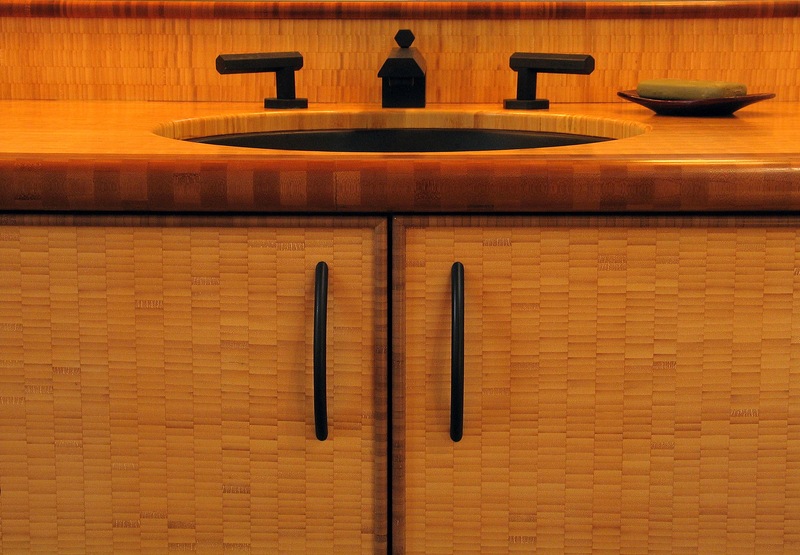 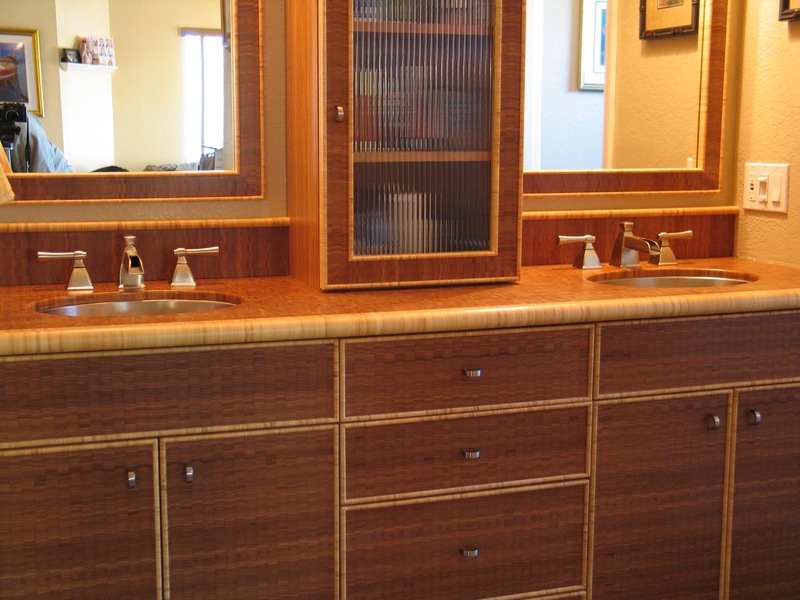 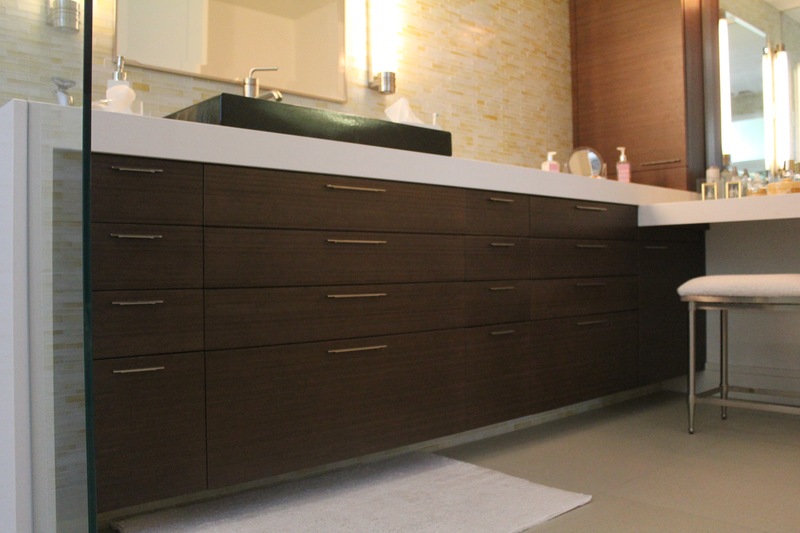 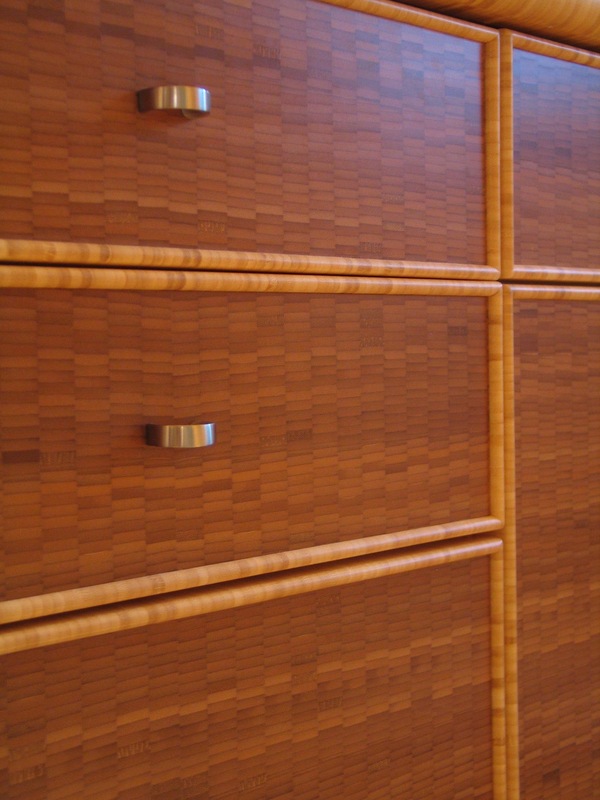 Let us design and build a unique bathroom featuring beautiful bamboo cabinets to help bring out your inner Zen. 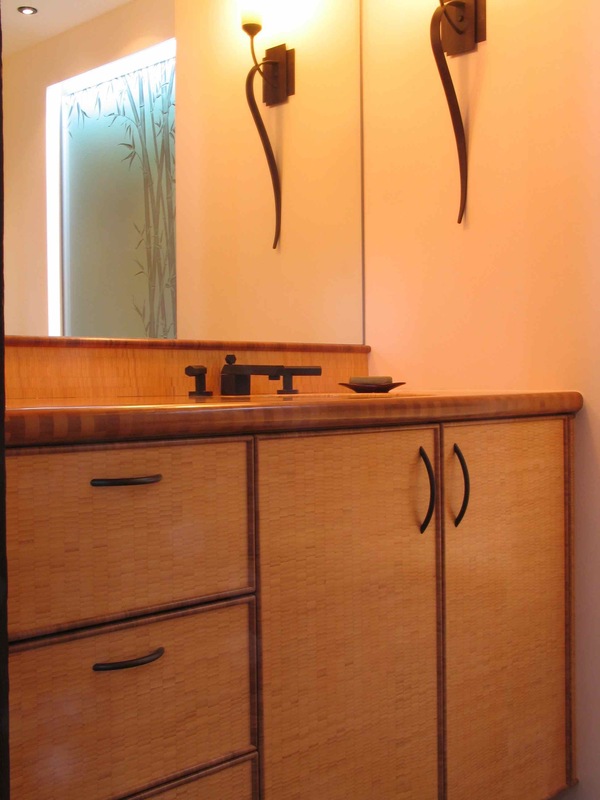 The texture and color of bamboo is unique in its ability to reflect the positive energy emitted by your best self.